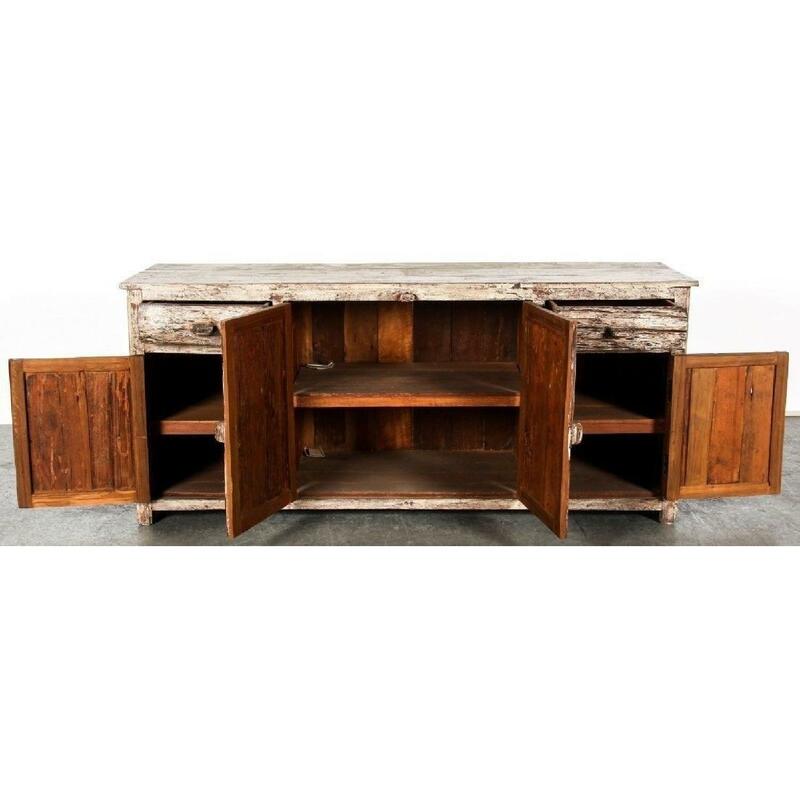 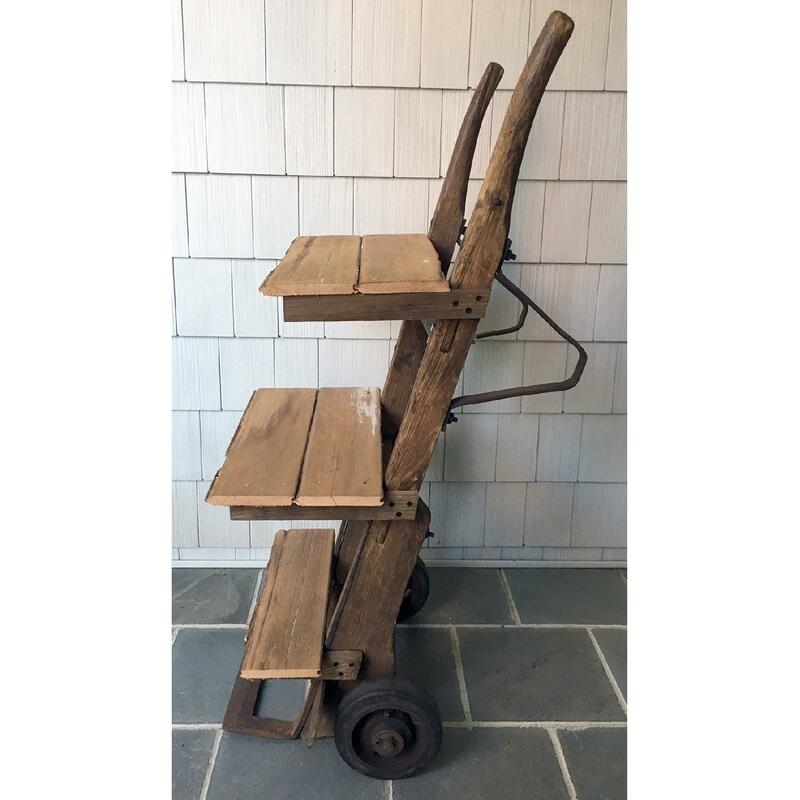 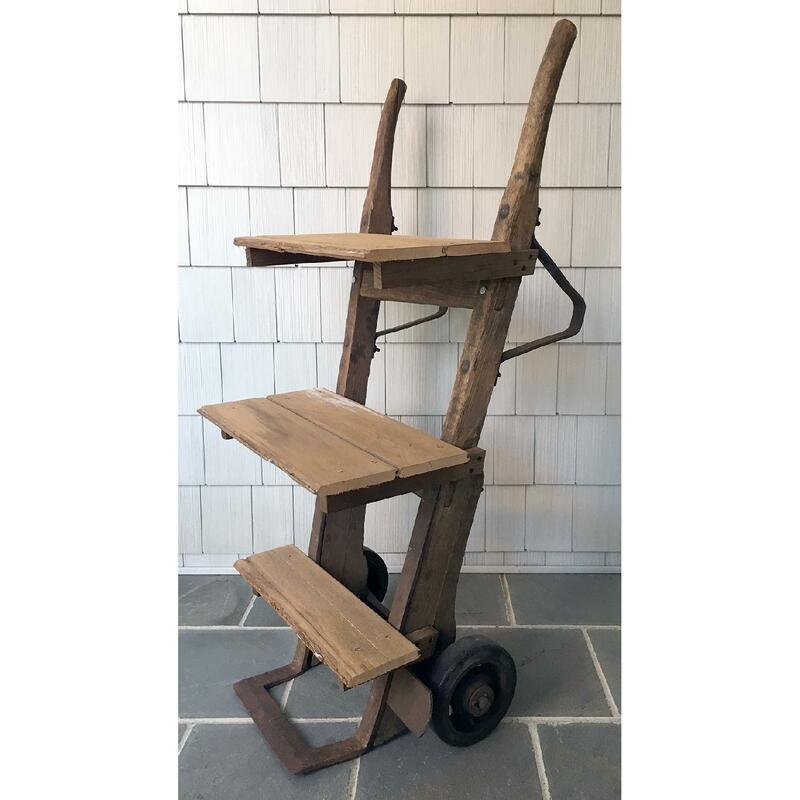 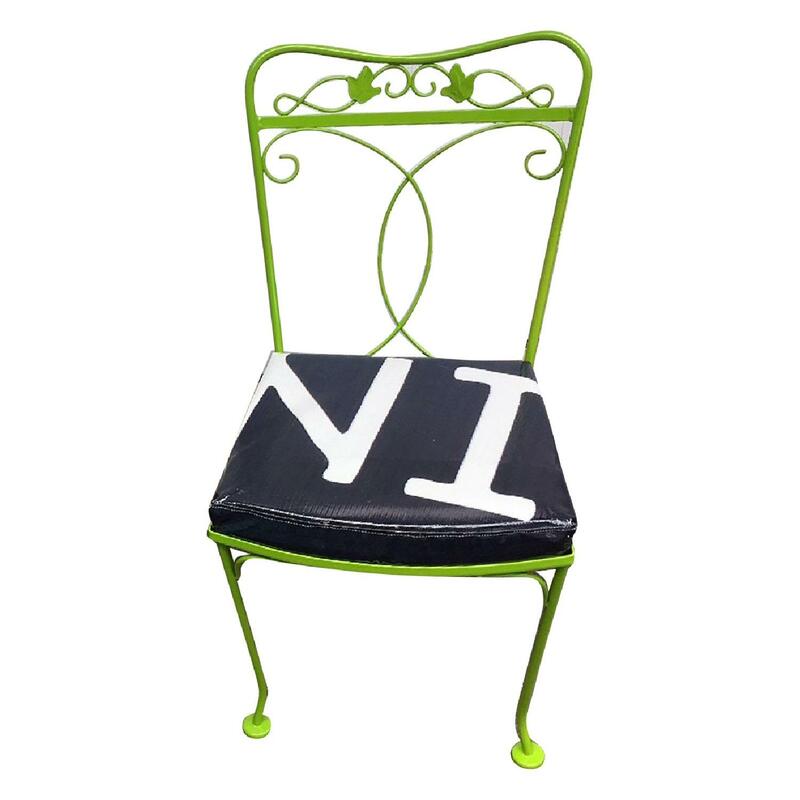 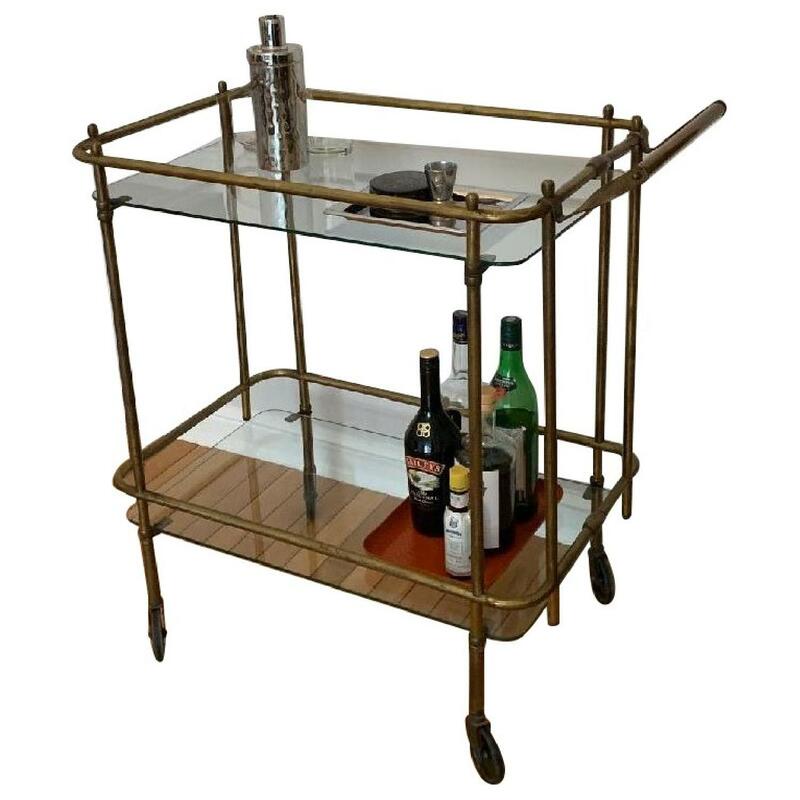 Unique artist made bar cart made from an antique hand truck. 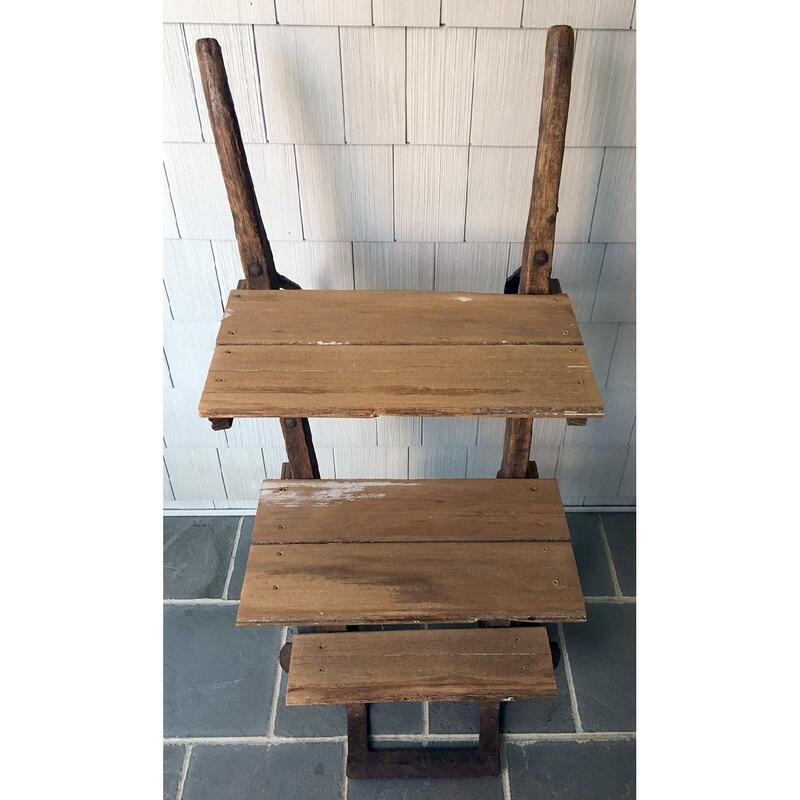 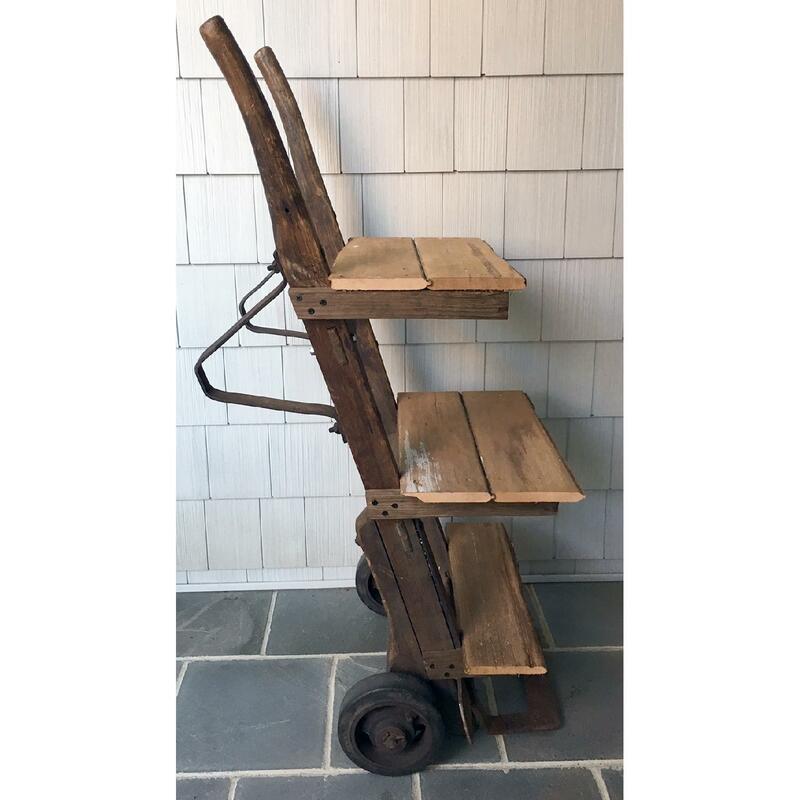 Sturdy wood and steel hand truck with three rows of wooden shelves attached for bar accessories. 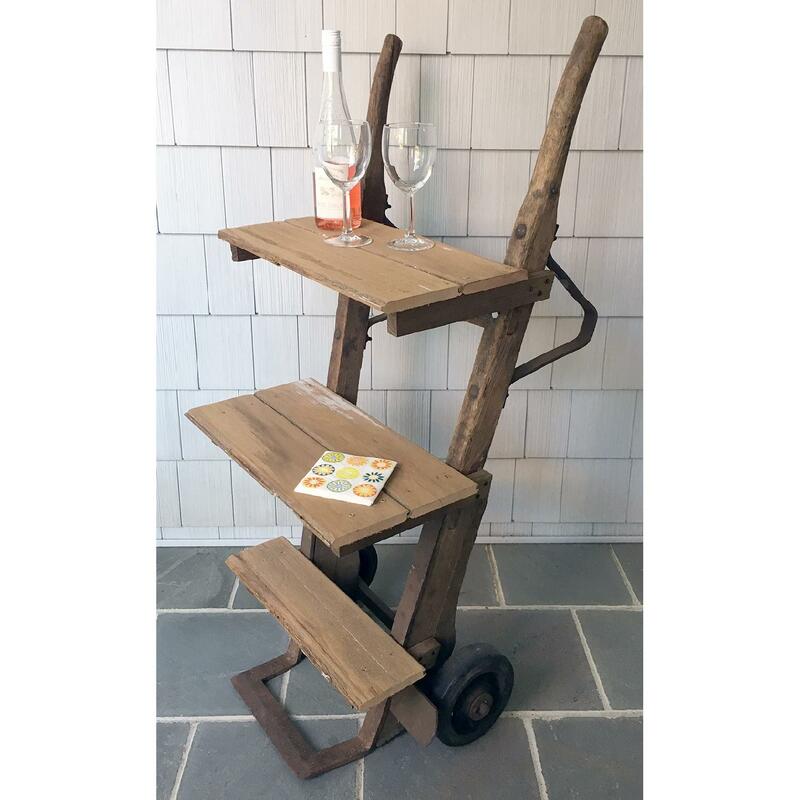 Please note: cart is crooked, shelves are straight. 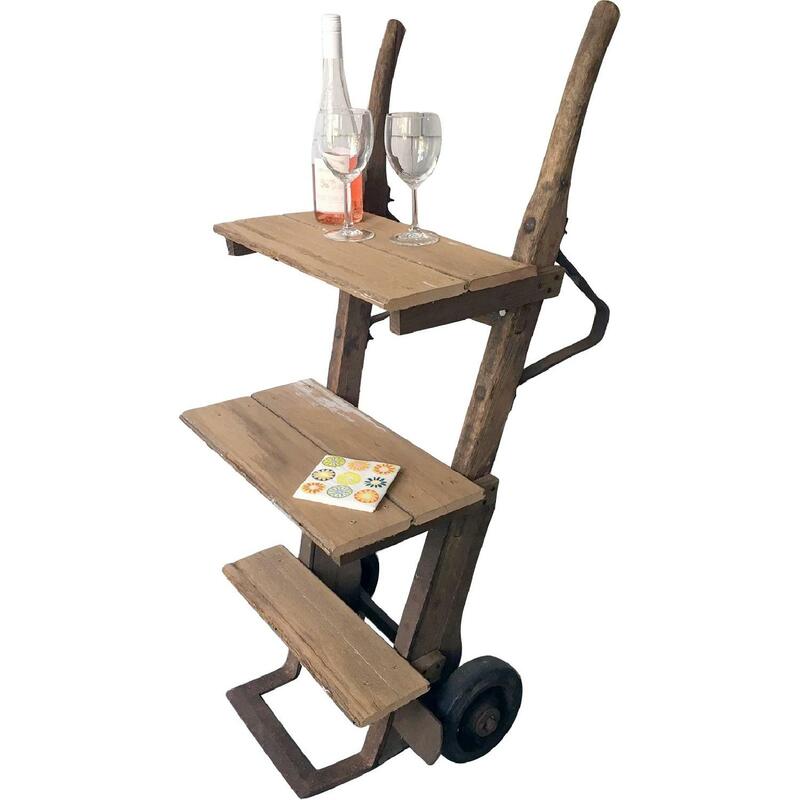 Cart can also be used for books, plants or kicknacks.